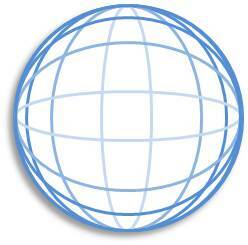 Each of us is responsible for creating and maintaining a personal system of meaning called a world. It isn’t entirely our invention, as much of it, including the foundational elements known as assumptions, were installed by our culture (family and society) even before we acquired language. These pre-verbal dimensions of our world – which I also refer to as our worldview – should not be confused with the ineffable mystery of existence that fascinates mystics and inspires artists across the cultures. According to the theoretical perspective known as constructivism, “the world” is not just another name for the environment or the globe or our planet Earth. 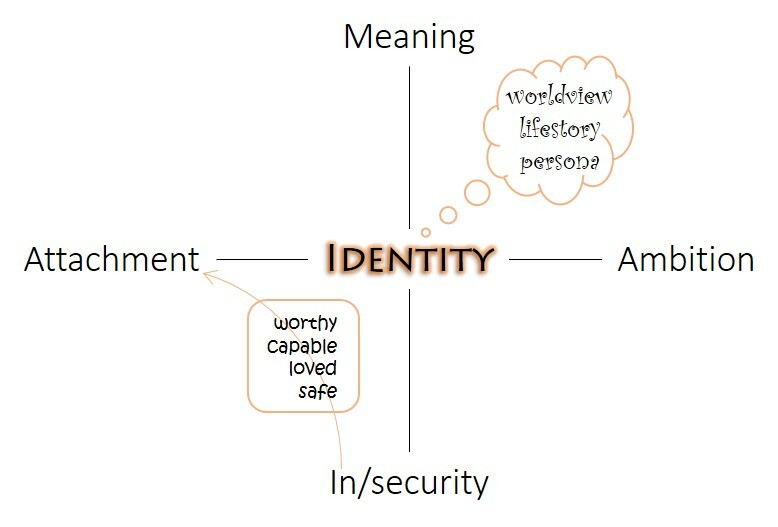 “The” world identifies the personal system of meaning in which I live; it is the habitation of this separate center of identity called I-myself. You live in the world, and I live in the world, but our worlds are not exactly the same. We should also make the point that your world today is not the same world you inhabited when you were younger. 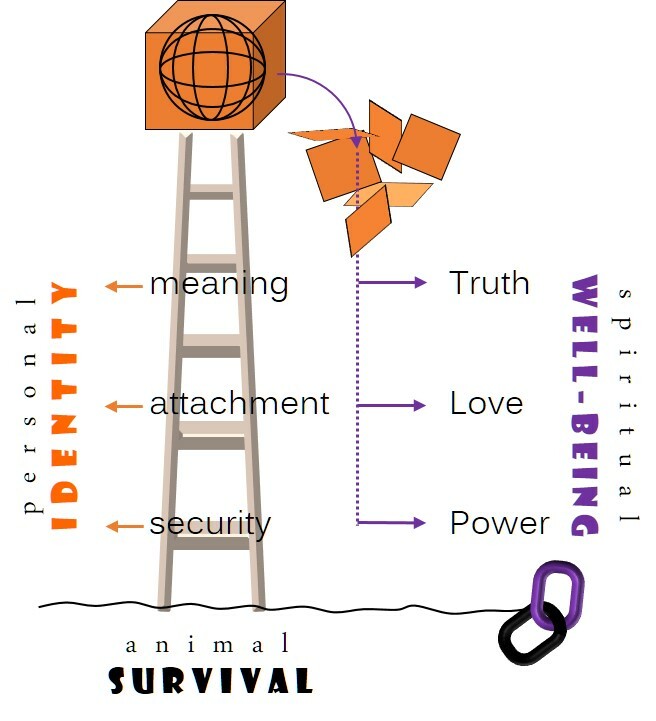 The “meaning of (my) life” has changed over the years, sometimes dramatically as in response to hardship, trauma, or loss. 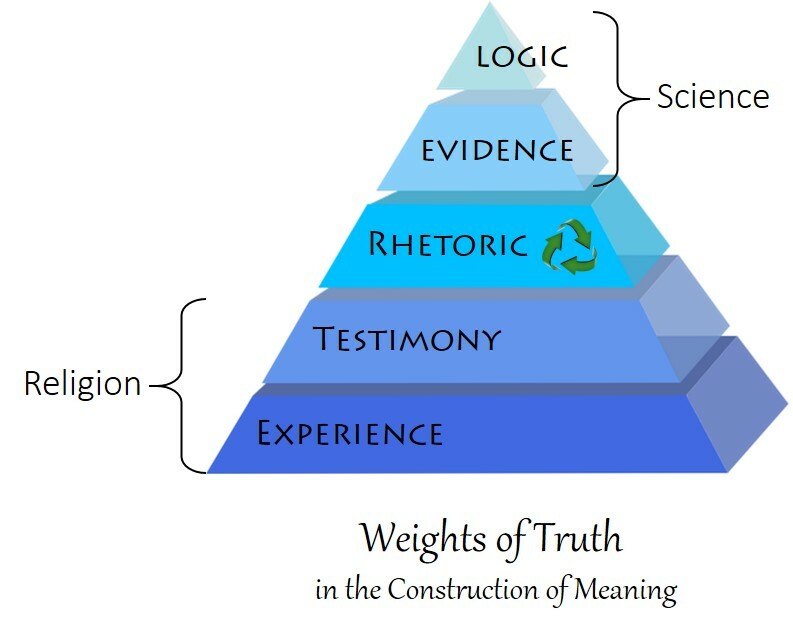 Your world, then, is a construct, the appearance of which is really a function of your assumptions, conclusions, opinions, and predictions about reality based on what you’ve been taught to believe, and of your adaptive strategies along the way. Indeed, what you perceive as your world might be more accurately regarded as a product of your beliefs than a perfect representation of reality. Even though you may think of your world as arranged outside and around you, its objective existence is only an optical delusion. Behind your world, as a projector is behind the images projected on a screen, is your mindset – that framework of assumptions (etc.) concerning the nature of reality, the meaning of life, the value of persons, and so on. 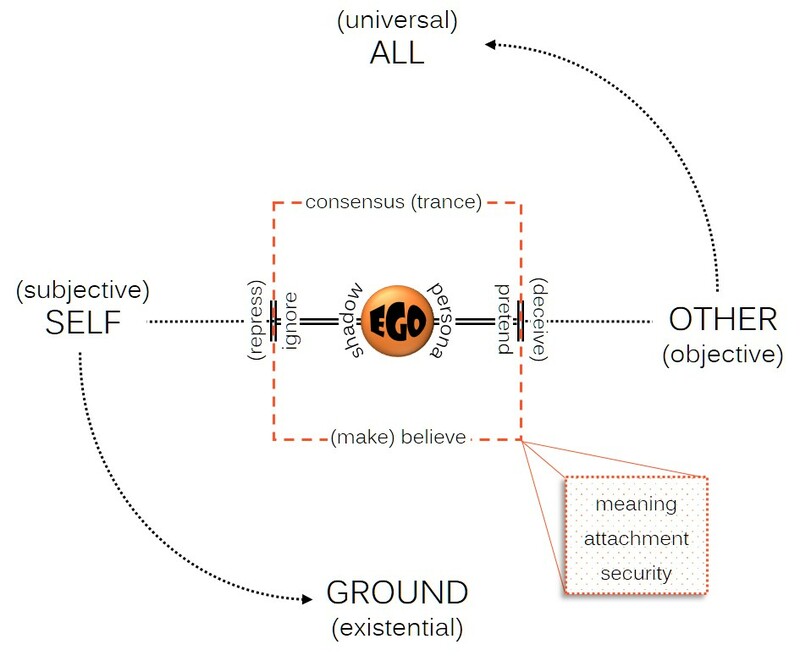 Constructivism suggests that by altering your mindset you can actually revise or recreate your world, in some cases bringing about an apocalyptic “new heavens and new earth” by virtue of an entirely new system of meaning. The educational author Carol Dweck (2006) has defined the categories of “fixed” and “growth” mindset to distinguish how people tend to regard talent, intelligence, achievement, and excellence as either something we’re basically born with (fixed) or which instead can be developed with effort, practice, and persistence (growth). Besides its role in supporting a particular construction of meaning (i.e., the world), your mindset also works as a lens or filter setting an emotional tone or general outlook on life. 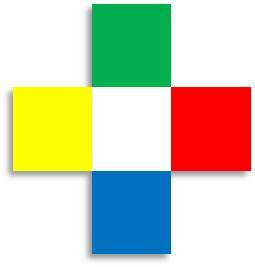 In a therapeutic approach called Mentallurgy (see my blog http://www.braintracts.wordpress.com), I have identified four primary attitudes that color our outlook, selecting for “evidence” that confirms how we feel and screening out (or minimizing) what doesn’t. These primary attitudes are Confidence/optimism (green), Discouragement/melancholy (blue), Anxiety/paranoia (yellow), and Frustration/hostility (red). 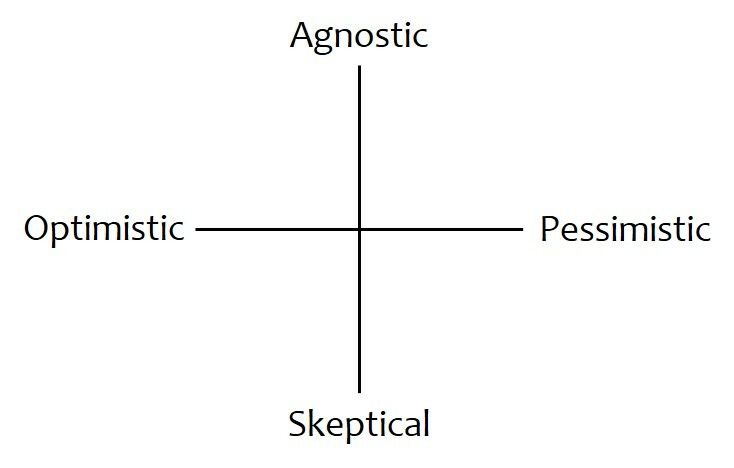 We can distinguish worldview, mindset, and outlook by saying that your worldview represents the way things are (to you), your mindset consists of the beliefs you hold with respect to what it all means, and your outlook is how those beliefs cast reality and the future under an emotional tone – generally speaking, positive (green) or negative (blue, yellow, red). Your outlook sets up each situation as an opportunity or adversity, as opening new possibilities for growth and discovery or foreclosing on your happiness and making life hard. Mentallurgy is a brain-based therapeutic approach which seeks to empower individuals in taking creative control of their mental focus, storytelling (aka “meaning-making”), and behavior. Ultimately – and I’m making the point explicit here – your worldview is rooted in particular brainstates, referring to more or less persistent moods that link your nervous system to external reality. When your brainstate is coherent you are able to interpret sensory information, access your feelings, organize your thoughts, understand your needs, and behave in situation-appropriate ways. Alternatively when your brainstate is confused, irritable, or depressed, the connection and flow among these faculties is disrupted or gets stuck. All you have to do is trace these brainstates into their associated mindsets, outlooks, and worldviews to get a feel for how this whole system spins out and feeds back upon itself. With the technology to scan live working brains, neuroscience is helping us appreciate the wonderful benefits of a coherent brainstate, where the quantum field of consciousness flows in smooth waves across the regions and networks of the brain. 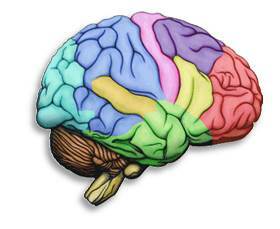 We can also see where things tend to get hung up and go awry, depending on whether the brainstate is confused (prefrontal cortex), irritable (limbic system), or depressed (deep temporal lobes). Because we are obviously talking about something (i.e., consciousness) presenting as a continuum, the positions chosen as distinct brainstates might seem somewhat arbitrary. My choices are persuaded by the frequency in which these particular brainstates manifest themselves in common behavior, as when we’re confidently engaged in what’s going on (coherent), uneasy and disoriented (confused), frustrated and over-reactive (irritable), or lethargic and disinterested (depressed). While all of these may be considered normal behaviors, the hope is that we can shift back into coherence when we feel ourselves slipping or on the way to getting hooked. 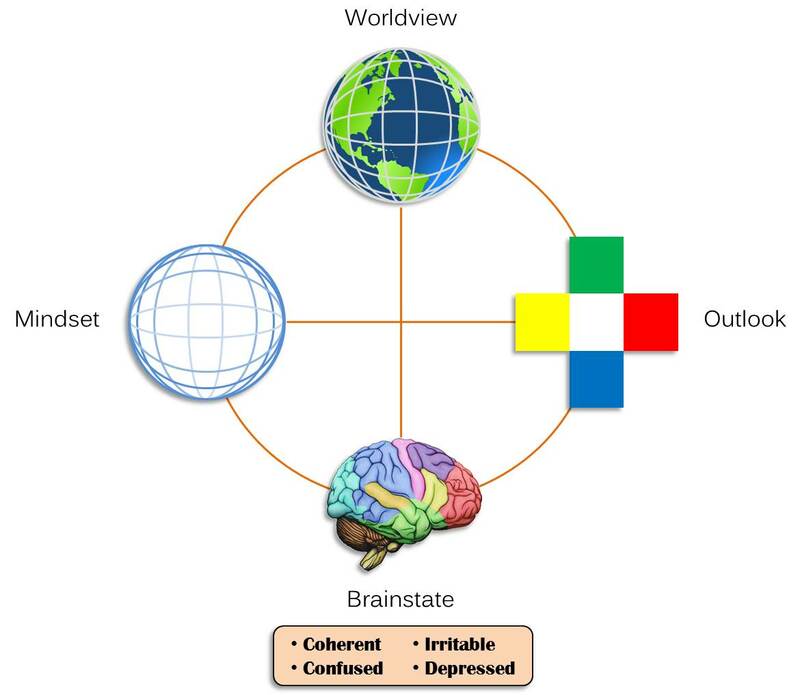 All of this helps us interpret “what’s going on” through a system of correlates – brainstate, mindset, outlook, and worldview. Depending on where in this system we undertake our analysis, a description of what’s going on will employ a vocabulary that is neurological, psychological, or sociological in orientation. When it comes to instigating transformative change (the general theme of this tracts blog), however, we will always have greater success by shifting into a coherent brainstate first. What does all of this have to do with spirituality (another of my themes)? When our brainstate is coherent, our mindset is also more flexible, our outlook more positive, and our worldview is correspondingly more open and accommodating. We are able to live more intentionally and charitably in the face of what life brings our way. We are also empowered to live more creatively as we take up the Deeper Process and Higher Purpose of existence itself, transcending the often petty concerns of ego and accepting our responsibility as authors of what’s going on.